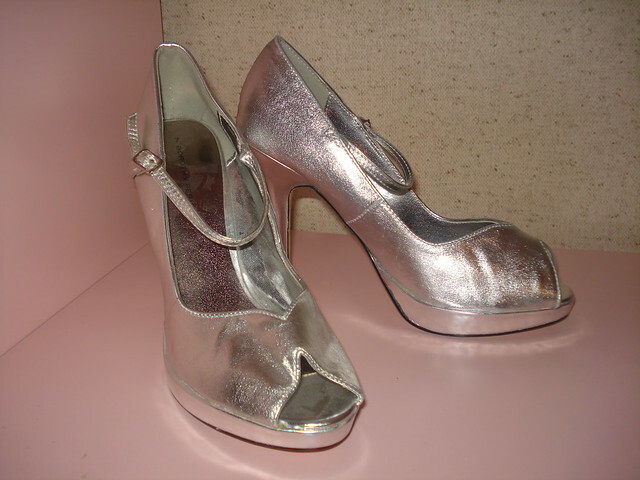 t*rexes and tiaras: Sunday Shoes 030: Dorothy Perkins silver sandals..
Sunday Shoes 030: Dorothy Perkins silver sandals.. 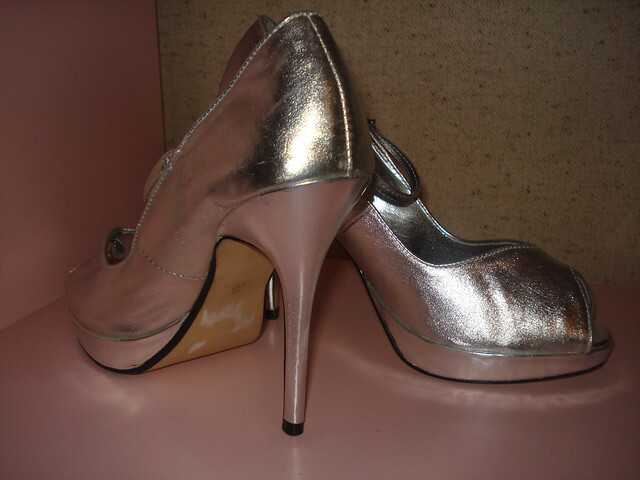 These silver Dorothy Perkins heels are by far my eBay bargain of the year. I'm not even sure what it was I was searching for, but I sort of stumbled across them by mistake and as they were close to finishing with no bids on them, I thought I may as well place a little bid. 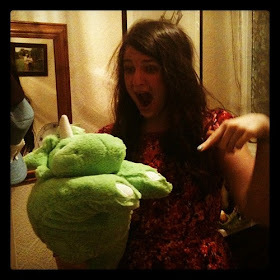 I was successful, winning them for a whole 25p. Yes, really. 25 English pence. I could barely believe it when they arrived and they don't look scuffed, messy or even worn, at all. What a fab pair of party shoes. I do have a pair of silver Irregular Choice heels already, but they have been worn a lot and are all scuffed up and scratched, so maybe these will make a good replacement. What a bargain! I was so surprised at how much I wore my silver shoes. 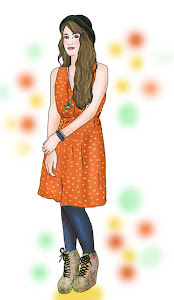 These ones are lovely - an excellent addition to your collection.